On our Zen Appeal Facebook page http://www.facebook.com/zenappeal we surpassed 100 likes and on Feng Shui Hangout our Facebook group http://www.facebook.com/group.php?gid=79497550403 we exceeded 500 members this year. Thank you all for joining! Members like you enjoyed learning how to keep money from escaping through their doors with the Doorknob Wealth Bell http://www.yourfengshuistore.com/Doorknob-Wealth-Bell_p_25.html. They were the first to learn the scoops about our new Zen Appeal http://www.yourfengshuistore.com , plus lots of Insider's Guides explaining our new features. Highlights included special coupons, Intentions of the Moments, answers to member's questions, links to meditations and other spiritual videos, and more. If you haven't joined yet, please join us now! There's plenty more Feng Shui for you to learn. How do I use the new Zen Appeal Review This Item feature? When you want to tell people how much you benefited from what you ordered from Zen Appeal, our new Zen Appeal Review This Item feature comes in handy. To use this feature, first purchase the product from Zen Appeal. Then, use the product according to our written instructions (included with product). Next, return to the product page and click on "Review This Item". Fill out the form in the pop up box. It asks for your name, email address, location, title (subject of your review), review (brief personal review of product), and rating (1-5 star rating of product, with 5 being the best). Finally, click the "Add Review" button to post your review to our website. Review This Item is the easiest way for you to share your success and encourage others to use Feng Shui to better their lives. Zen Appeal - Your Feng Shui Store http://www.yourfengshuistore.com . Kitchens can be a dangerous place. Protect yourself and your family from knives slipping, cuts from glass breaking, burns, fires or other perils. Hang the Safety Feng Shui Bell to increase kitchen safety. 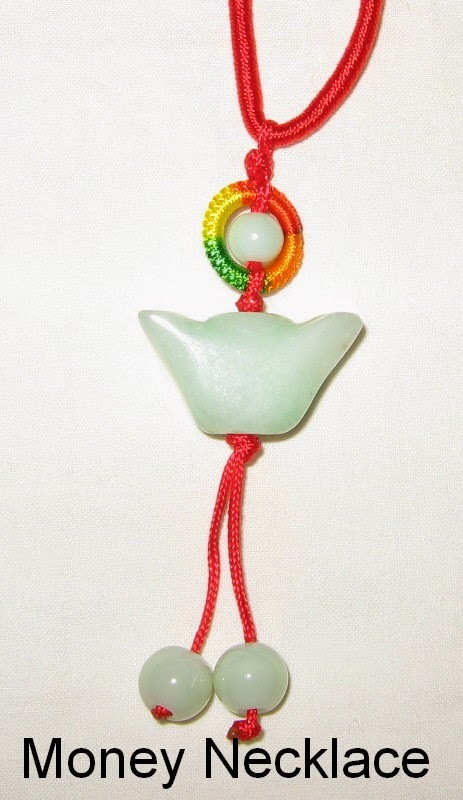 You will find our Safety Feng Shui Bell on Zen Appeal here http://www.yourfengshuistore.com/Safety-Feng-Shui-Bell_p_27.html . Recently some of our popular items have unfortunately been discontinued by our suppliers. We have limited quantities of the following items available: Chinese Zodiac Hanger, Lucky Carp Hanger, Large Chinese Coin on Red Cord, Triple Coin Necklace, Chinese Coin Cord Necklace, Chinese Coin Leather Necklace, Bagua Coin Necklace, 3-D Dreams Dream Catcher, Evil Eye Lanyard, Horse for Success, Fertility Goddess Key Chain, Phoenix Hanger, Red Elephant, Venus of Willendorf Fertility Goddess, Red Dragon, Rose Quartz Heart Necklace, Purple Dreams Dream Catcher, Seduction Candle, Positive Energy Candle, Shou Hanger, Hamsa with Chai Necklace, Love Thy Neighbor Necklace, Silver Pink Heart Necklace, Chinese Calligraphy Bracelet, and Silver Floating Heart Necklace. You will find all of our limited quantity items on our Zen Appeal Feng Shui Last Chance page http://www.yourfengshuistore.com/Last-Chance_c_25.html . I've been so good. Please give me a Feng Shui Treat. I would like a Swarovski Education Hanging Crystal because I'm serious about my college education and I know you want to rent out my bedroom. You'll find our Swarovski Education Hanging Crystal on Zen Appeal here http://www.yourfengshuistore.com/Swarovski-Education-Hanging-Crystal_p_22.html . 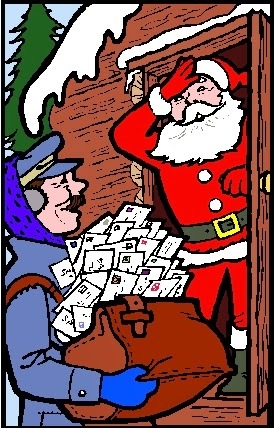 Need a gift sent now? Even faster shipping is available from us for those who are really in a jam. With our shipping services, Expedited Shipping and Express Shipping, we guarantee that your total order will ship on the next business day. With Expedited Shipping we guarantee to ship your order via USPS Priority Mail or FedEx with Tracking so you will always know where your package is until it is in your hands. With Express Shipping we guarantee to ship your order via USPS Express Mail with Tracking with guaranteed delivery in 1-2 business days. For more information on Expedited Shipping and Express Shipping please see our Feng Shui Shipping page http://www.yourfengshuistore.com/Shipping_ep_41-1.html . Happy Holidays! Merry Christmas! Happy Chanukah! Happy Pancha Ganapati! Happy Kwanzaa! Happy New Year! All of us at Feng Shui Consultants of Boca Raton and Zen Appeal wish all of you very Happy Holidays! I've been so good. Please give me a Feng Shui Treat. I would like a Jade Donut Necklace because I love to shop and want to make sure I make smart purchases when I'm spending Santa's money. 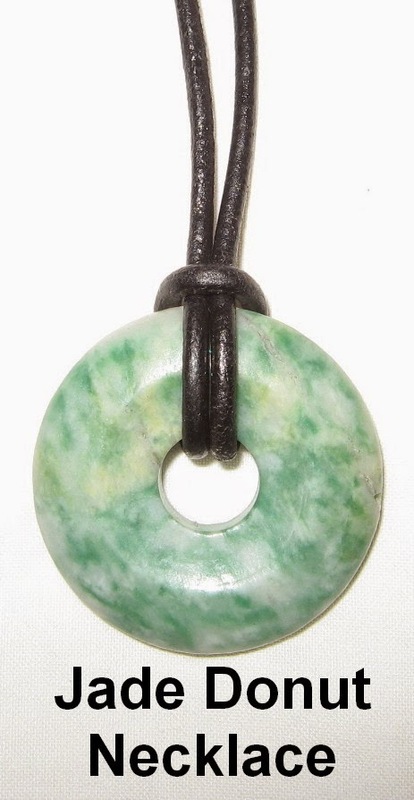 You'll find our Jade Donut Necklace on Zen Appeal here http://www.yourfengshuistore.com/Jade-Donut-Necklace_p_67.html . Hot this December in Feng Shui is the Money Luk Coin Hanger. Everyone is strapped for cash during the holiday season and they need a little help. Presents, parties, clothing, food and family get-togethers all cost a lot. That's why everyone is looking to Feng Shui to help them over their holiday hurdles. The Money Luk Coin Hanger will help you get the money you need quickly and easily. You will find our Money Luk Coin Hanger on Zen Appeal here http://www.yourfengshuistore.com/Money-Luk-Coin-Hanger_p_54.html . There are as many schools of Feng Shui as there are consultants and every consultant has their own technique. As long as you have faith in your Feng Shui consultant and put in the work, you will get results. December's Feng Shui Tip of the Month is our article called "Feng Shui Your Bathroom" Read this month's Feng Shui Tip of the Month here http://www.yourfengshuistore.com/Tips_ep_58.html . Please stop by every month to read our tip before it goes away and is replaced by next month's tip. Hope you enjoy the Feng Shui Tip of the Month for December and our new tip every month. I have a downstairs neighbor who blasts her TV. So frustrating. What is a good cure to use to make her stop? Thank you for your question. To encourage your neighbor to reduce her negativity, we recommend our Concave Bagua Mirror http://www.yourfengshuistore.com/Concave-Bagua-Mirror_p_72.html . You will place it on your floor, with the mirror facing down towards the annoying neighbor right above the loud TV. Everyone is waiting to hear about your Feng Shui success. Please head on over to Zen Appeal, find the products you've purchased from us and review the items so others can benefit too. Thank you for your generosity! Zen Appeal - Your Feng Shui Store http://www.yourfengshuistore.com . Our new Wu Lou Hanger is on Zen Appeal here http://www.yourfengshuistore.com/Wu-Lou-Hanger_p_50.html . The Wu Lou Hanger will protect you from bad health. Recently some of our popular items have unfortunately been discontinued by our suppliers. We have limited quantities of the following items available: Chinese Zodiac Hanger, Lucky Carp Hanger, Large Chinese Coin on Red Cord, Triple Coin Necklace, Chinese Coin Cord Necklace, Chinese Coin Leather Necklace, Bagua Coin Necklace, 3-D Dreams Dream Catcher, Evil Eye Lanyard, Horse for Success, Fertility Goddess Key Chain, Phoenix Hanger, Red Elephant, Venus of Willendorf Fertility Goddess, Jade Ingot Hanger, Red Dragon, Rose Quartz Heart Necklace, Purple Dreams Dream Catcher, Seduction Candle, Positive Energy Candle, Shou Hanger, Hamsa with Chai Necklace, Love Thy Neighbor Necklace, Silver Pink Heart Necklace, Chinese Calligraphy Bracelet, and Silver Floating Heart Necklace. You will find all of our limited quantity items on our Zen Appeal Feng Shui Last Chance page http://www.yourfengshuistore.com/Last-Chance_c_25.html . Looking for something? Feeling Lost? Check out our Zen Appeal Category Index http://www.yourfengshuistore.com/category_index.asp and our Zen Appeal Product Index http://www.yourfengshuistore.com/category_index.asp . Still can't find what you're looking for or in a hurry? Don't fret, there's a search box in the top right corner of every page. Zen Appeal Your Feng Shui Store http://www.yourfengshuistore.com . Zen Appeal has a page dedicated to special sale items, each available for a limited time only. Sale items come and go without warning, so please check the page often and enjoy the big discounts! Here's the link to the Zen Appeal Sale Page http://www.yourfengshuistore.com/On-Sale_c_23.html . Featured Sale Items include - Chinese Coin Cord Necklace, Evil Eye Bracelet, Hamsa with Chai Necklace, House Protection Amulet, 3-D Dreams Dream Catcher, Lock Charm Necklace, Rose Quartz Heart Necklace, Seduction Silver Necklace, Sterling Silver Star of David Necklace, Crystal Journey Assorted Votive Candles, Yin Yang Bagua Hanger, Fertility Elephant Pendant, Bagua Coin Charm on Red Cord, Prosperity Coin Hanger, Red Elephant, and more! Some of our most popular items are on sale! All on our Feng Shui Sale page http://www.yourfengshuistore.com/On-Sale_c_23.html . I've been so good. Please give me a Feng Shui Treat. I would like a Money Necklace because sometimes money is everything. You'll find our Money Necklace on Zen Appeal here http://www.yourfengshuistore.com/Money-Necklace_p_69.html . What Can You Get For $1? Not much these days, unless you shop with us at Zen Appeal. You can buy Amethyst, Rose Quartz, a Chinese Protection Lock Charm, a Double Dragon Coin or a 1 Inch Chinese Coin. Many more items are available for $6 and under like our Red Elephant, Genuine Ancient Chinese Coins, Fertility Goddess Key Chain, Bagua Coin Charm, Protection Magnet, Lucky Fortune Gift, Lucky Fortune Gift with Brocade Purse, Feng Shui Wallet Coins, Pocket Buddha, Red Buddha, Gold Buddha, Brocade Purse, Brocade Silk Purse, Purple Brocade Silk Purse, Red Brocade Silk Purse, Large Chinese Coin, and our Assorted Votive Candles. Need some Feng Shui cures that don't break the bank? 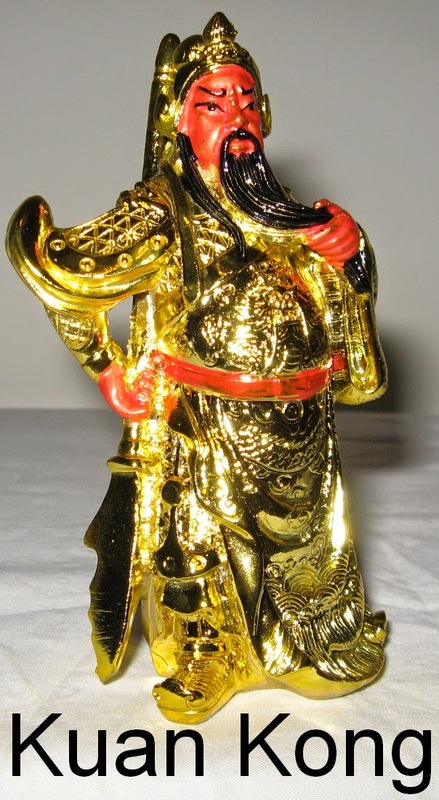 Head over and Browse by Price $10 and Under http://www.yourfengshuistore.com/products_byprice_1-1-1.html for Feng Shui Cures that fit your budget! People who want to protect their home and everyone inside from evil spirits. People who want to protect their home and everyone inside from negative energy. People who believe negative energy or evil spirits are causing or may cause problems in their home. People who want to stabilize the energy of their home. People who are in need of peace in their lives. Carefully following the instructions that we give you when you purchase it, and depending upon the above situation, hang your House Protection Amulet in the appropriate area. You'll find the House Protection Amulet on Zen Appeal here http://www.yourfengshuistore.com/House-Protection-Amulet_p_76.html . I've been so good. Please give me a Feng Shui Treat. I would like a Swarovski Safe Traveler and Synchronicity Hanging Crystal because I have been working hard all year and I want to be safe when I travel on my next well-earned vacation. You'll find our Swarovski Safe Traveler and Synchronicity Hanging Crystal on Zen Appeal here http://www.yourfengshuistore.com/Swarovski-Safe-Traveler-and-Synchronicity-Hanging-Crystal_p_19.html . US and International orders are welcome. You don't have to visit us here in Florida, USA to reap the benefits of our Feng Shui wisdom and cures. Just click your mouse and our Feng Shui will be transported to you through your mailbox. We accept PayPal, the world's favorite online currency. 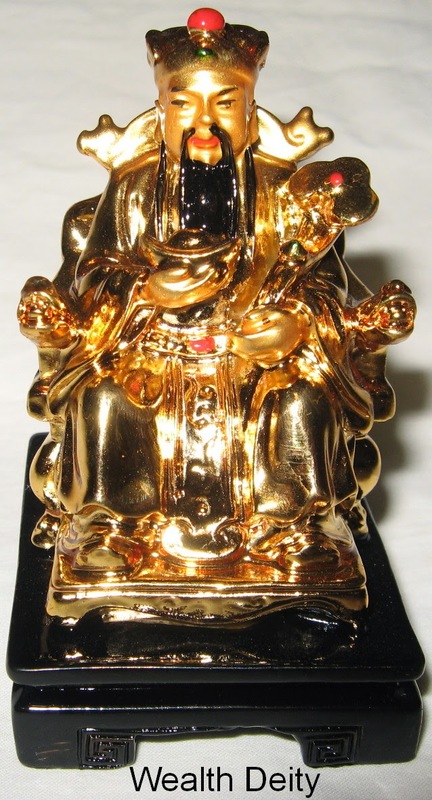 For more details, please see our Feng Shui Shipping page http://www.yourfengshuistore.com/Shipping_ep_41-1.html . Giving the gift of Feng Shui is a glorious feeling, but sometimes you need a little help. Lucky for you, there's the new Zen Appeal Feng Shui Gifts page http://www.yourfengshuistore.com/Gifts_c_27.html chock full of Feng Shui cures that will make the perfect gifts for everyone on your holiday list. Happy Shopping! I've been so good. Please give me a Feng Shui Treat. I would like a Kwan Kong so I can rule at the office like I rule at home. You'll find our Kwan Kong on Zen Appeal here http://www.yourfengshuistore.com/Kwan-Kong_p_77.html . I've been so good. Please give me a Feng Shui Treat. I would like a Dream Big Dream Catcher because I haven't been sleeping well and when I'm not sleeping well everyone in my house suffers. You'll find our Dream Big Dream Catcher on Zen Appeal here http://www.yourfengshuistore.com/Dream-Big-Dream-Catcher_p_94.html . Spent the year hinting to your family and friends, liking and sharing your favorites and hoping you'll get the Zen Appeal Feng Shui products you want as gifts? Afraid you'll still get a monogrammed toaster? Be more direct and add the gifts you hope to get to your Zen Appeal Wish List. 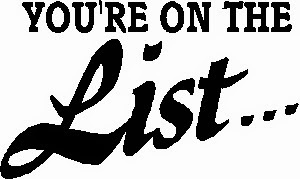 You can share your list either via email with a special link or via social media. No more disappointments. You'll get your Feng Shui goodies and your loved ones will be known as the best gift givers ever. Zen Appeal - Your Feng Shui Store http://www.yourfengshuistore.com . How do I use the new Zen Appeal Gift Certificate feature? When you want to give a Feng Shui gift but you don't know what the recipient needs, our new Zen Appeal Gift Certificate feature comes in handy. To use this feature first click on the Zen Appeal Gift Certificate http://www.yourfengshuistore.com/Zen-Appeal-Gift-Certificate_p_109.html . Choose your "Gift Certificate Amount" from the drop down. The choices include $10, $25, $50, $75 and $100. Fill in the "Gift Certificate Information." This includes From, To, Recipient's Email, and Message to Recipient. Add your Zen Appeal Gift Certificate to your Cart and Proceed to Checkout when ready to pay. Your recipient will receive an email that includes your message and the Zen Appeal Gift Certificate code that will allow them to apply your Gift Certificate towards a purchase from Zen Appeal. When your recipient is ready to use their Zen Appeal Gift Certificate, they will enter the Zen Appeal Gift Certificate code in the Apply Coupon box in the cart when they check out. The Zen Appeal Gift Certificate is then applied towards the purchase. If there is any Zen Appeal Gift Certificate money remaining it can be used for future purchases. Your holiday list is done in a flash and everyone on it is pleased as punch! Zen Appeal - Your Feng Shui Store http://www.yourfengshuistore.com . Feng Shui Consultants of Boca Raton and Zen Appeal have added December's Feng Shui Tip of the Month. Please visit http://www.yourfengshuistore.com/Tips_ep_58.html to read it and find out how to Feng Shui Your Bathroom. You can improve your whole life by curing the Feng Shui problems in your bathroom. This article tells you what to add and what to remove from your bathroom in order to make Feng Shui improvements to your life. Here's the beginning of the article, to get you started: The bathroom is one of the main areas where negative energy exists in your home and if not controlled, it can affect your entire home and life. Please visit http://www.yourfengshuistore.com/Tips_ep_58.html to read the rest of the Feng Shui article. Our December Sale items have been added http://www.yourfengshuistore.com/On-Sale_c_23.html. Do you Holiday Shopping now! You'll find all the Feng Shui holiday gifts you need at great prices at Zen Appeal! Some of our new sale items include our Chinese Coin Cord Necklace, Evil Eye Bracelet, Hamsa with Chai Necklace, and our House Protection Amulet. Please visit our Zen Appeal Feng Shui Product Sale page http://www.yourfengshuistore.com/On-Sale_c_23.html to see all the great discounts for yourself. Some of our most popular items are on sale! Don't forget, Free Shipping for all orders $50 and over. Not just for cyborgs anymore. This year we can all enjoy the savings. 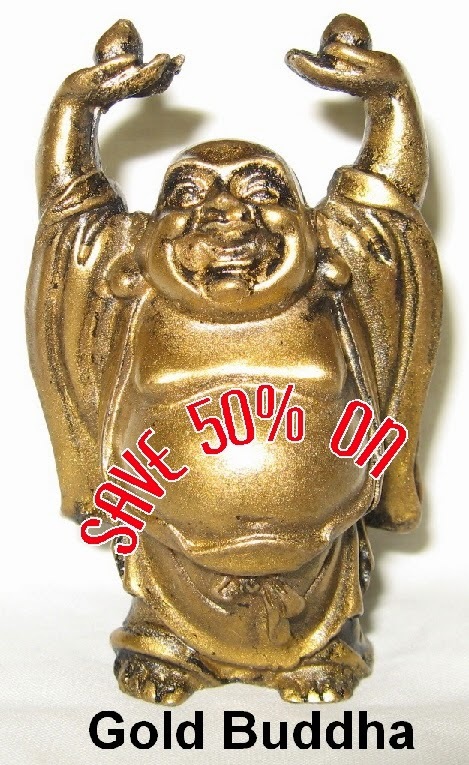 Best deal of the year - our Buddha Red or Gold at 1/2 price! You will find our Buddha Red or Gold at 1/2 price for Cyber Monday only on Zen Appeal here http://www.yourfengshuistore.com/Cyber-Monday_ep_59.html . Start Camping Out Now! Our Zen Appeal Cyber Monday Deals are on their way! Enjoy Tibetan Singing Bowl Concert and Meditation by Mark Handler that we found on YouTube http://youtu.be/VjJrvQCsc7o . Close your eyes and de-stress from the pre-holiday angst. Is the object of your affection slipping through your fingers? Well, hold on tight! Our Large Love Word Stone will hold on and won't let go. Relationships don't have to come and go. Permanence and stability can be yours. You will find our Large Love Word Stone on Zen Appeal here http://www.yourfengshuistore.com/Large-Word-Stones-Prosperity-or-Love_p_80.html . Improve your odds of winning the lottery with the Nanbu Lock Coin. 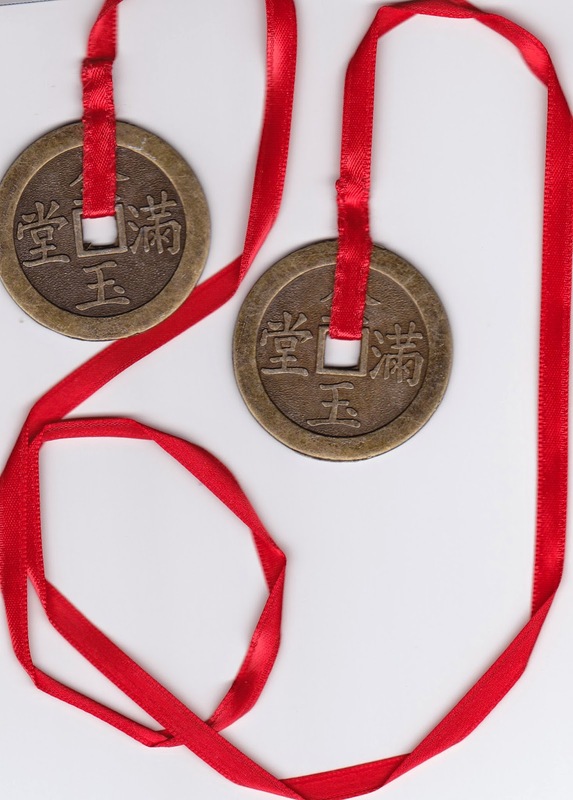 The Nanbu Lock Coin increases your likelihood of being a winner when buying a lottery ticket, stock or any other economic risk. Take your Nanbu Lock Coin with you wherever you gamble or place it with your lottery tickets. You will find our Nanbu Lock Coin on Zen Appeal here http://www.yourfengshuistore.com/Nanbu-Lock-Coin_p_55.html . Wondering what's new at Zen Appeal? Check out our New Releases category http://www.yourfengshuistore.com/New-Releases_c_26.html . There you will find the last products we added to Zen Appeal. You don't want to be out of the loop when it comes to the most up to date Feng Shui technology. Check it out now! I've been so good. Please give me a Feng Shui Treat. I would like a Venus of Willendorf Fertility Goddess because we are a perfect couple and we know we will be great parents. You'll find our Venus of Willendorf Fertility Goddess on Zen Appeal here http://www.yourfengshuistore.com/Venus-of-Willendorf-Fertility-Goddess_p_41.html . OK, so you still have to try. But everyone out there could use some help getting ahead. Victory is within your grasp. You too can overcome seemingly insurmountable obstacles to achieve your desired goals with the Victory Banner Key Chain. 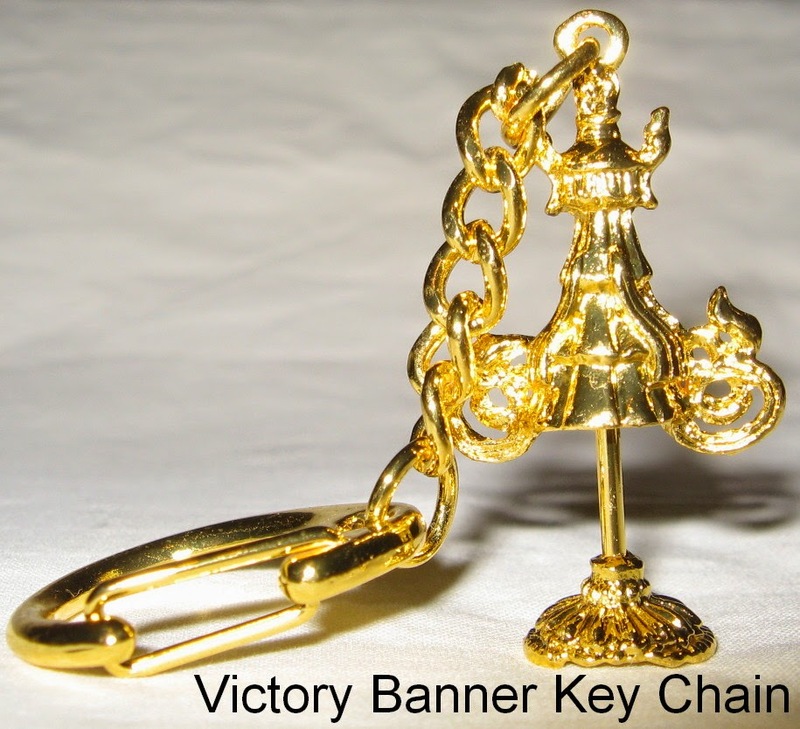 The Victory Banner Key Chain is a portable Feng Shui cure that will help you become victorious and make all of your wishes come true. You will find our Victory Banner Key Chain on Zen Appeal here http://www.yourfengshuistore.com/Victory-Banner-Key-Chain_p_60.html . I've been so good. Please give me a Feng Shui Treat. I would like a Rose Quartz Heart Necklace because I love my husband so much. 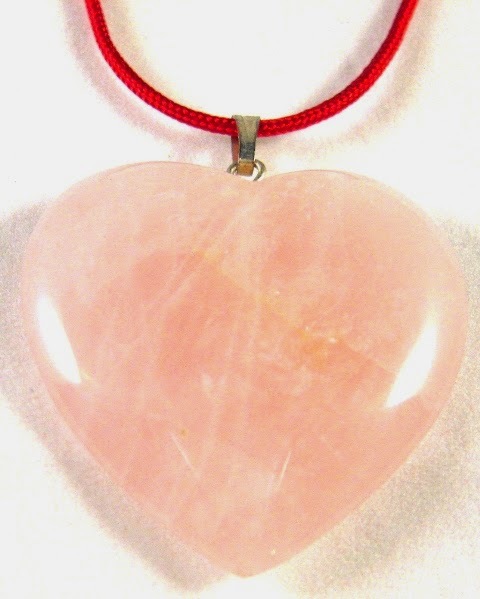 You'll find our Rose Quartz Heart Necklace on Zen Appeal here http://www.yourfengshuistore.com/Rose-Quartz-Heart-Necklace_p_105.html . Flying off the shelves this November is our Wu Lou Hanger. People all over the world are concerned about their health and all of the many ills that could befall them. Feng Shui cures add an energetic bubble of protection around you, helping to protect you from the negative energy that causes health problems. The Wu Lou Hanger will prevent illness. For those already sick, the Wu Lou Hanger will help them recover quickly. You will find our Wu Lou Hanger on Zen Appeal here http://www.yourfengshuistore.com/Wu-Lou-Hanger_p_50.html . Are you afraid to go into your kitchen? End your fear of injury in the kitchen by hanging a protective bell in the kitchen. Don't forget to ring it often! I need clients and I'm desperate. What's the Feng Shui cure for no customers? Mark and Leslie, please help me bring in some business so I can make some money. Thank you for your question. 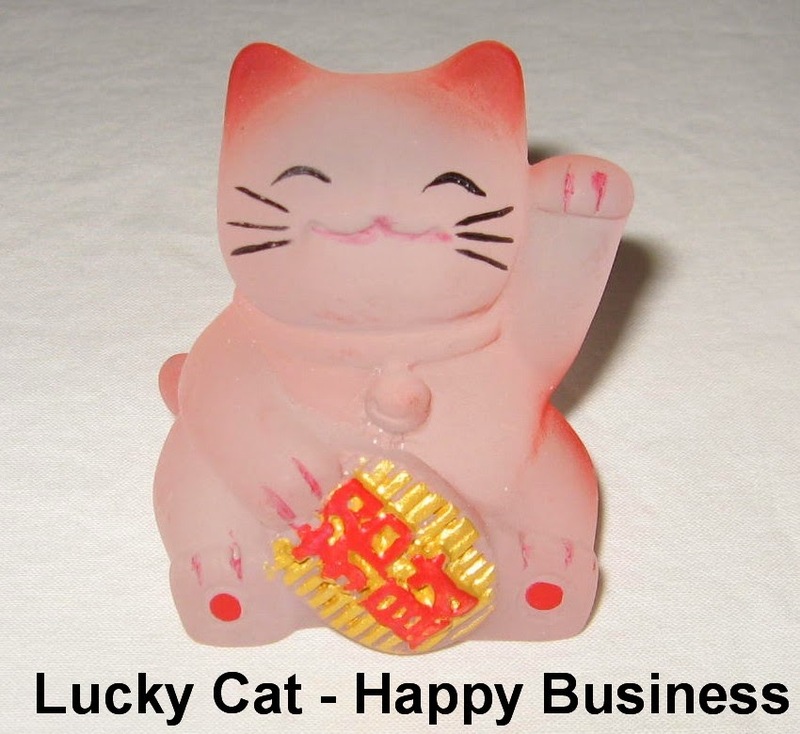 To attract customers we recommend our Lucky Cat Happy Business, available in red or purple. With its left paw, the Lucky Cat Happy Business waves business your way. Whether your customers see the cat or not, your energy will improve. You will find our Lucky Cat Happy Business Red or Purple on Zen Appeal here http://www.yourfengshuistore.com/Lucky-Cat-Happy-Business-Red-or-Purple_p_46.html . Our new Convex Bagua Mirror is on Zen Appeal here http://www.yourfengshuistore.com/Convex-Bagua-Mirror_p_121.html . 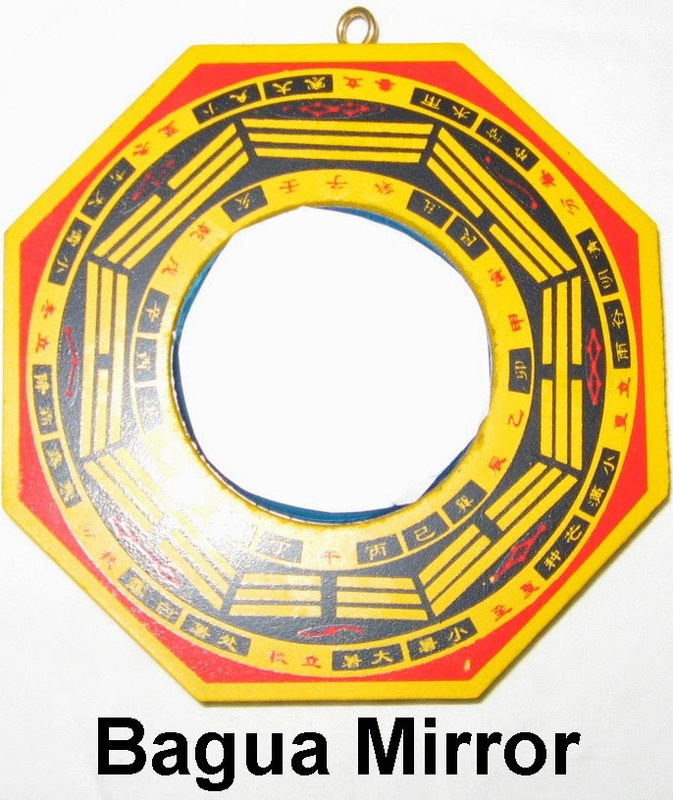 The Convex Bagua Mirror will help you protect yourself from dangerous neighbors. Recently some of our popular items have unfortunately been discontinued by our suppliers. We have limited quantities of the following items available: Bagua Coin Necklace, 3-D Dreams Dream Catcher, Evil Eye Lanyard, Horse for Success, Fertility Goddess Key Chain, Phoenix Hanger, Red Elephant, Venus of Willendorf Fertility Goddess, Jade Ingot Hanger, Red Dragon, Rose Quartz Heart Necklace, Purple Dreams Dream Catcher, Seduction Candle, Positive Energy Candle, Shou Hanger, Hamsa with Chai Necklace, Love Thy Neighbor Necklace, Silver Pink Heart Necklace, Chinese Calligraphy Bracelet, and Silver Floating Heart Necklace. You will find all of our limited quantity items on our Zen Appeal Feng Shui Last Chance page http://www.yourfengshuistore.com/Last-Chance_c_25.html . Zen Appeal has a page dedicated to special sale items, each available for a limited time only. Sale items come and go without warning, so please check the page often and enjoy the big discounts! Here's the link to the Zen Appeal Sale Page http://www.yourfengshuistore.com/On-Sale_c_23.html . Featured Sale Items include - 3-D Dreams Dream Catcher, Lock Charm Necklace, Rose Quartz Heart Necklace, Seduction Silver Necklace, Sterling Silver Star of David Necklace, Crystal Journey Assorted Votive Candles, Yin Yang Bagua Hanger, Fertility Elephant Pendant, Feng Shui Wealth Deity, Love Thy Neighbor Necklace, Bagua Coin Charm on Red Cord, Yin Yang Bracelet, Fertility Goddess Necklace, Prosperity Coin Hanger, Red Elephant, and more! Some of our most popular items are on sale! All on our Feng Shui Sale page http://www.yourfengshuistore.com/On-Sale_c_23.html .